Rick Riordan is an award-winning writer. He lives in Boston with his wife and two sons. 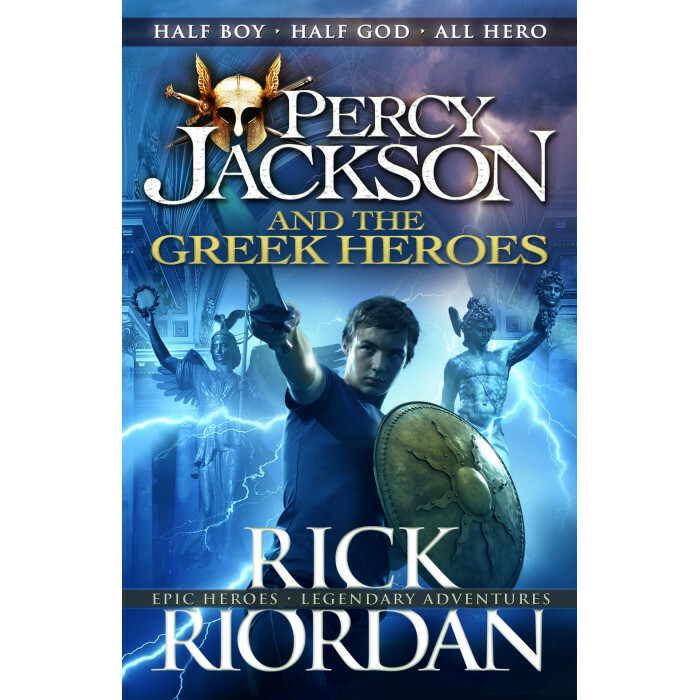 Percy Jackson and the Lightning Thief, Rick's first novel featuring the heroic young demigod, was the overall winner of the Red House Children's Book Award in 2006 and is now a blockbuster film franchise, starring Logan Lerman.